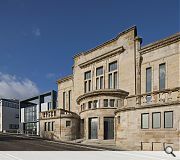 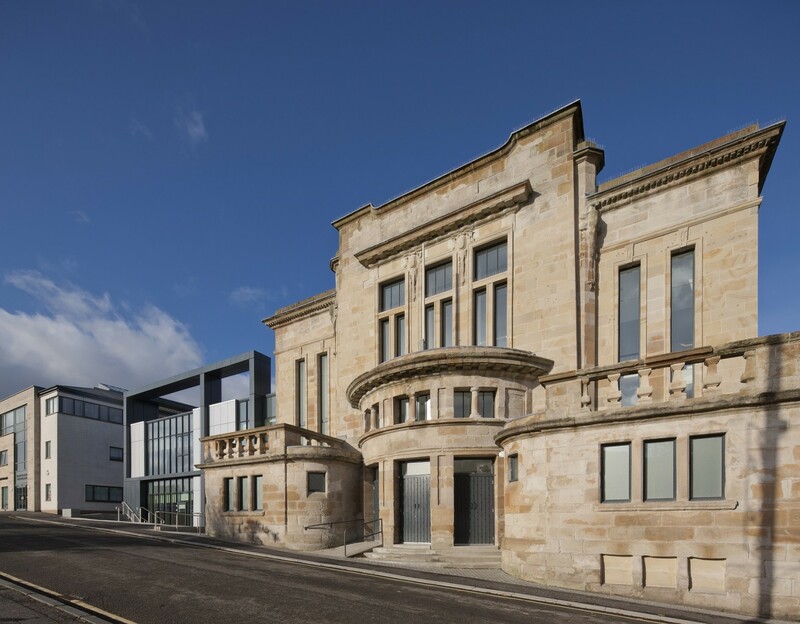 Grade ‘B’ Listed Building as a Community Arts and Heritage Centre, and in 2015 MLA were appointed by hub West Scotland to develop proposals to refurbish, restore and extend the town hall in order to meet a number of new requirements. 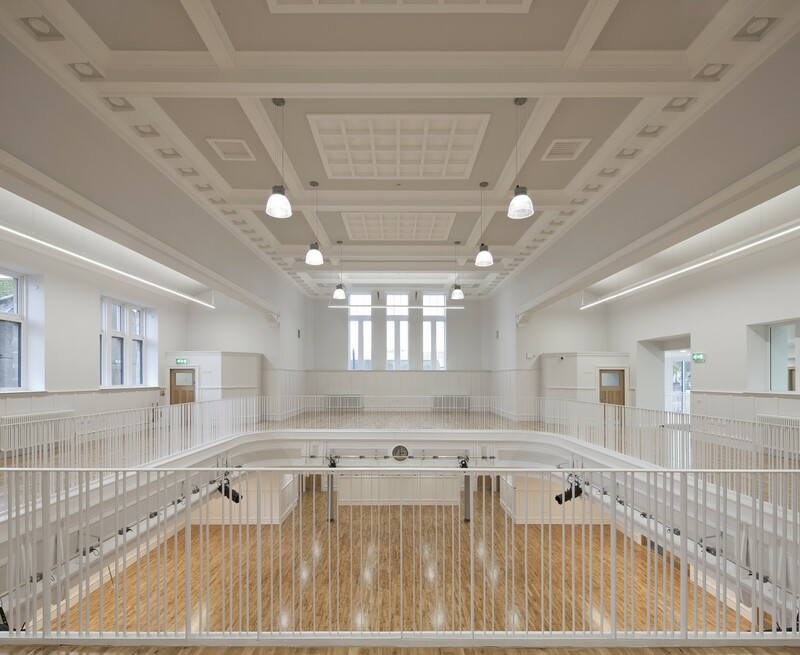 The overall design sought to create a juxtaposition between new and old through the integration of a new extension which provides more flexible space for community uses. 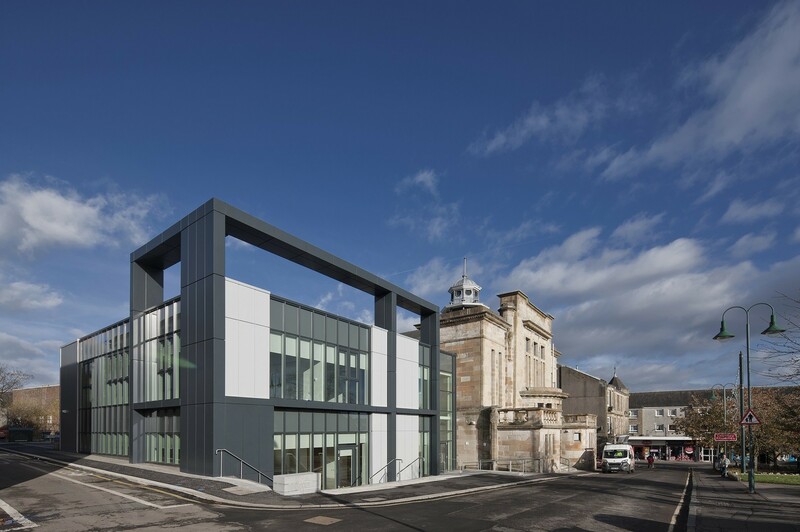 The extension adopts architectural features in response to existing architectural datums of the existing building - picking up on these datums and with subtle use of colour, a coherent visual composition is created. 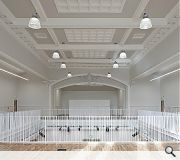 to provide a clear connection to the building’s past. 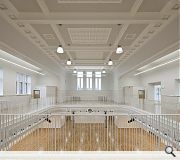 The building provides a legacy for future generations and maintains a valuable link to the town's historic past. 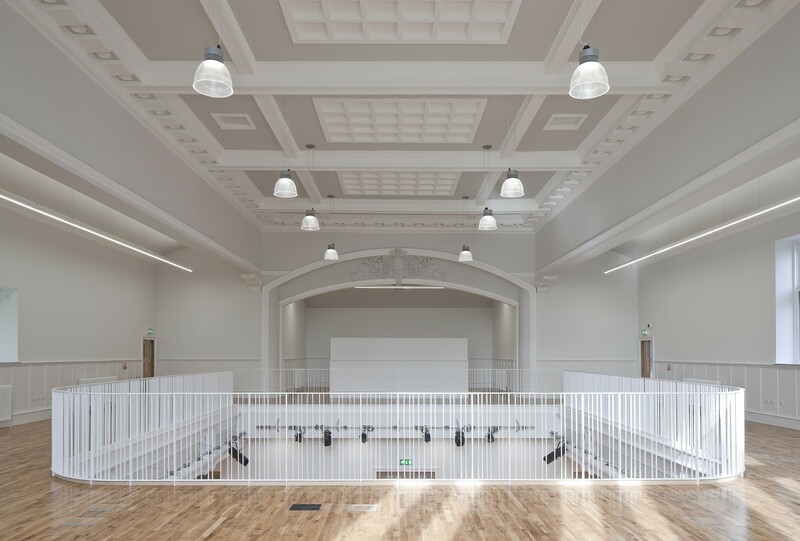 The restoration has helped to stimulate growth along the main street, breathing new life and vibrancy into Kirkintilloch’s centre, with the rejuvenated Town Hall at its heart.